> > >except that it doesn't. > > >quite comparable to dual-opterons and even dual-xeons. >comparison? in any case, these factors don't matter that much. >those are around 220W; the same machine with a 2.2 peaks at 240. 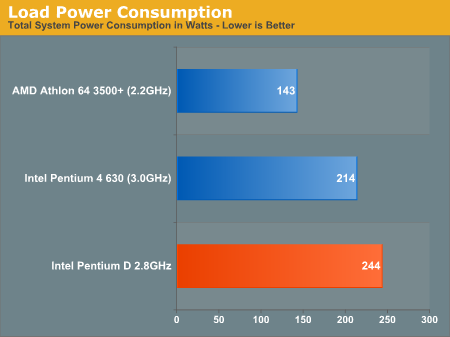 >obviously, the new opteron rev would be noticably cooler. similar amounts of power. And this is what you said you measured. sophistication of the design, in terms of parts selection, etc. > > too much difference.